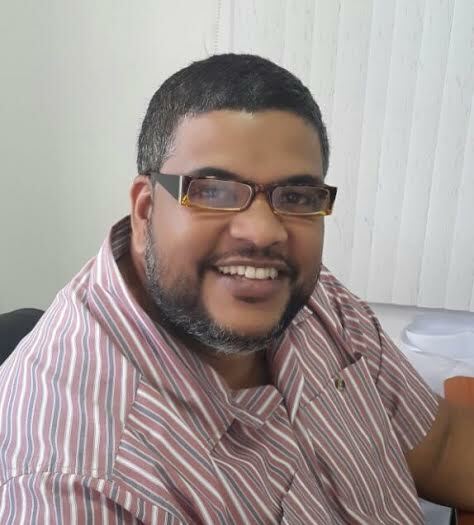 Spicemas Corporation is pleased to announce the appointment of Mr Kirk Seetahal to the position of General Manager of its operation. Mr Seetahal was the candidate selected from eleven applicants after a shortlisting of five prospects.Mr Seetahal comes with a wealth of experience in management and business development, and is versed in marketing and public relations. He has proven over the years to be an excellent campaign developer and is highly competent at competitive and strategic planning. His work experience shows him to be a great achiever with excellent coordinating and people skills. Mr Seetahal holds a Bachelor of Science degree in Business Administration. The Chairman and board of the Spicemas Corporation are looking forward to working with Mr Seetahal in bringing renewed energy and dynamism to the operations of Spicemas.